Are you reaching your target market ? Reach & Visibility of your business. Is your website mobile-friendly ? 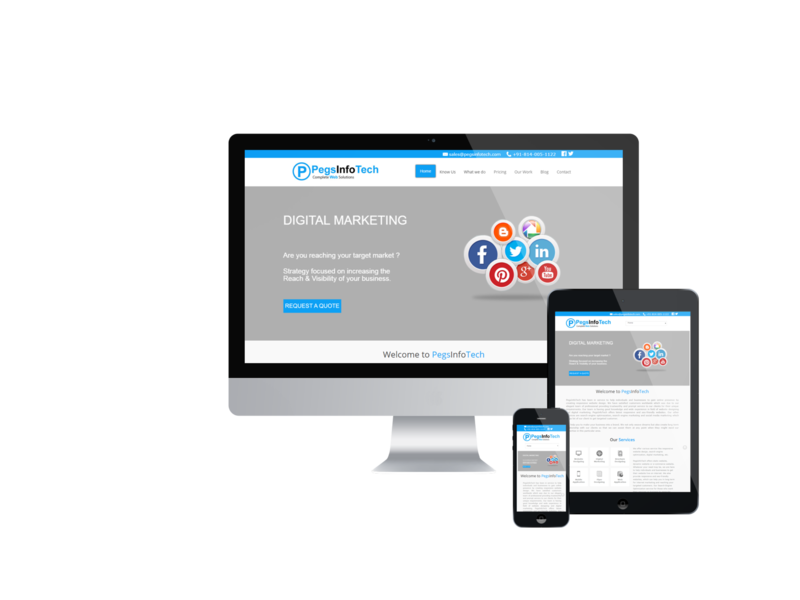 PegsInfoTech has been in service to help individuals and businesses to gain online presence by creating responsive website design. 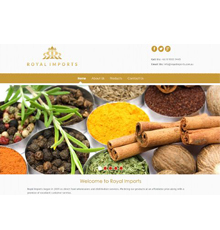 We have satisfied customers worldwide which was due to our elegant team of professional providing trustworthy and prompt service to our clients for their unique requirements. Our team is having good knowledge and wide experience in field of website designing and digital marketing. PegsInfoTech offers latest responsive and seo-friendly websites. 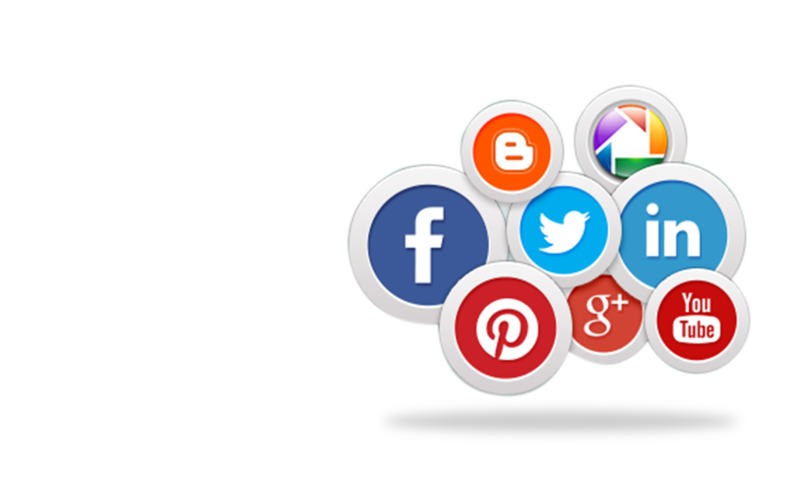 Our other services are search engine optimazation, search engine marketing and social media marketing which helps lot of our client to get targeted customer. We help you to make your business into a brand. We not only weave dreams but also create long term relationship with our clients so that we can assist them at any point when they might need our expertise in this particular area. We offer various service like responsive website design, search engine optimization, digital marketing, etc. PegsInfoTech offers static website, dynamic website or e-commerce website. Whatever your need may be, we are here to help individuals and businesses to get their website live on internet. We also provide responsive and seo-friendly websites, which can help you in long term for internet marketing and reaching your targeted customers. Our Search Engine Optimization service for those who want their services or business to generate revenue from their website. 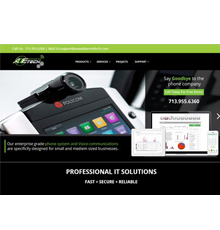 Here are some of our recent work of responsive websites. We are a team of hard working professional trying to make all the services at affordable rates. Most of our clients are relaxed while working with us because we make the web design process easy and pleasant. Our business has grown from word of mouth and we intend to grow the same way. We charge for our hard work only so that you will continue working with us even after the project is finished. Even if its just a inquiry or if you are having any query. We give prompt reply to our clients. We understand how important the desining or website is for you. So we take all the projects on priority and try to deliver on time or before time.